It’s another big week of new releases, especially for strategy and digital board game enthusiasts, with the launch of titles like Dead Man’s Draw, Tanto Cuore, Pandemic: The Board Game, Machines at War 3 and to a certain extent…Transport Tycoon. Before we get to those games, let’s check out a couple freebies, starting with Lead the brave, an odd, yet simple-looking little retro freebie in which you need to try to lead the hero through a maze to the treasure. The catch is that the directional buttons swap positions every time you press one meaning you’ll have to have a keen eye to quickly navigate the controls (and the maze itself). Originally slated to release last week, Axel’s Chain Reaction is an interactive book for kids that follows the adventures of Axel Jansen, a spirited and free-thinking child who is often distracted , fidgety and a bit clumsy. He loves to tinker and your kids will too as they interact with the story and enjoy the free-play activities and mini-games by creating their own kinetic sculptures and setting up their own domino chain reaction. I haven’t had a chance to check this one out myself, but my daughter seemed really engrossed in it. The app is geared toward children ages 6 to 9 and is FREE until October 4th, so make sure you download it right away, before it goes up to $2.99. Crescent Moon Games publishes Nakama, a charming looking pixel art platformer/beat-em up complete with both a story mode (including boss fights) as well as an endless mode. It is worth noting that all of the game’s graphics were created with the Pixel Dude pixel art editor app on the iPad. Dead Man’s Draw is the first of three games the Stardock Corporation’s recently formed mobile division will be launching in the coming months. 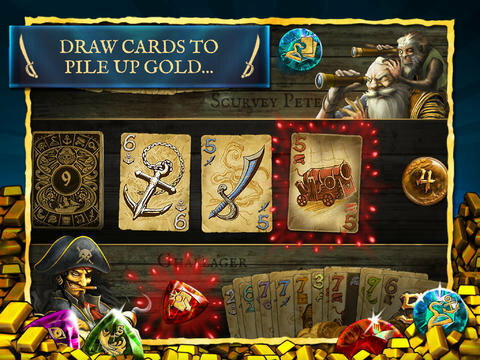 It is a super-fun and easy to learn pirate-themed card game for one or two players (same-device multiplayer only). The game does a great job of adding new gameplay elements slowly which increase the complexity and strategy but never feels overwhelming. There are also loads of power ups and variety in the single-player campaign to keep things interesting. A very pleasant surprise, highly recommended. One of my favorite publishers, Playdek releases a crazy sounding (and surely polarizing) deck-building game designed by Masayuki Kudou. In Tanto Cuore players “hire maids to staff their mansion with the goal of becoming King of Maids (by acquiring the most Victory Points)”. 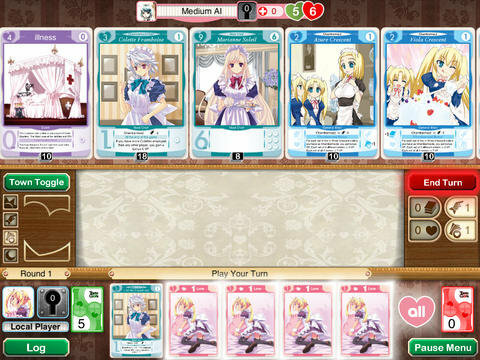 To try to stop your opponents, you can “make maids sick or give them bad habits”, decreasing their Victory Points. The game features a classic anime art style and Playdek’s signature interface which they’ve used in games like Ascension: Chronicle of the Godslayer and Penny Arcade The Game: Gamers vs. Evil. My girls are big fans of StoryToys’ 3D interactive books and their latest, Goodnight Mo looks like a another treat. It follows the tail of an adorable looking little monster as he gets ready for bed (with a little help from you of course). Blending narration, music, interactive mini games and nice 3D visuals, Goodnight Mo will no doubt be kid-pleaser. 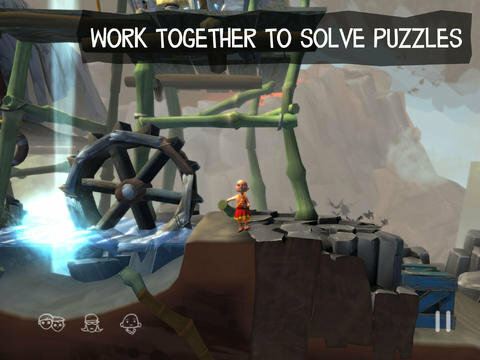 From the moment I first saw the trailer for Ron Gilbert and Double Fine Productions’ PC and Console puzzle platforming game The Cave, I was hoping that it’d make its way to mobile as well. Now with a little help from publisher SEGA, this gorgeous looking game graces our iOS devices. You choose a team of three explorers and ‘descend into the depths of The Cave’. 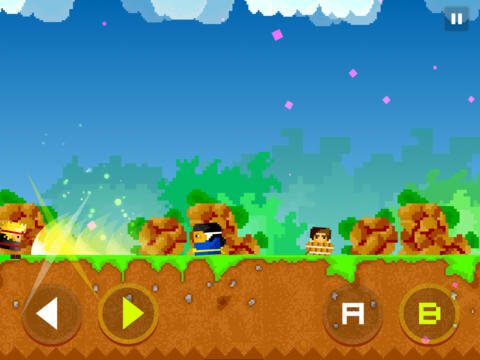 These unique characters each have their own special abilities which will need to be utilized to solve the puzzles that lay ahead. The name NASCAR may be synonymous with high-speed racing, but NASCAR: Redline doesn’t actually put you behind the wheel of one of these asphalt ragers. Instead it is a ‘unique racing career game that lets you live the life of an up-and-coming NASCAR star’. So instead of racing you’ll be managing a racing team, training them, upgrading the vehicles and ‘making the right moves during the race at critical moments’ (not sure what this means). While not necessarily my style of game, I know some folks really enjoy these aspects of traditional racers, so there is probably a market for it. Next up is Pandemic: The Board Game, which is Z-Man Games’ highly anticipated port of their award-winning family friendly cooperative tabletop game. 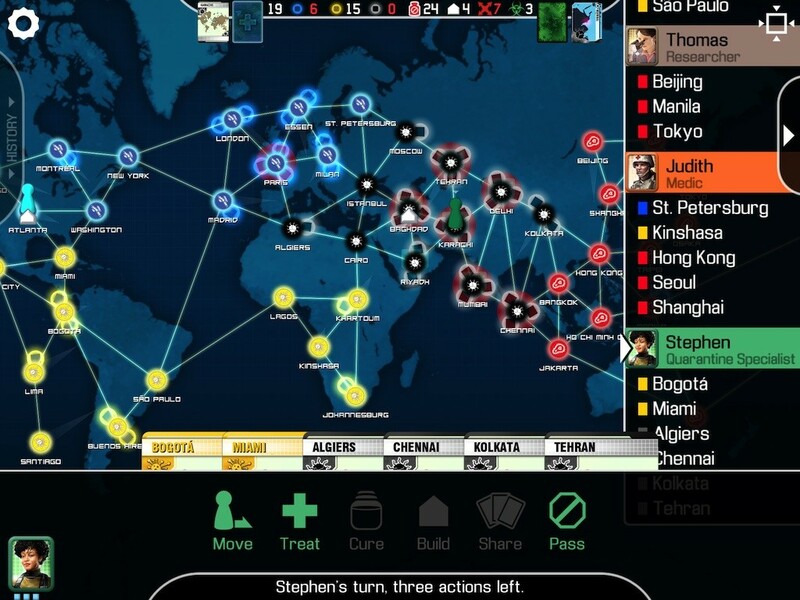 Each player is a member of a disease-fighting team and you must work together to keep four deadly diseases at bay while discovering their cures. The app can be played with 2, 3 or 4 players on the same device via pass and play or solo if you take on multiple roles. Isotope 244 follow up their successful Land Air Sea Warfare RTS with their latest entry in the genre, Machines at War 3. This looks like a massive game with “over 130 different types of units and technologies, 21 campaign missions with characters and full story as well as online multiplayer”. Earlier this week, 2K Sports launched NBA 2K14, the latest installment of their popular NBA game franchise. 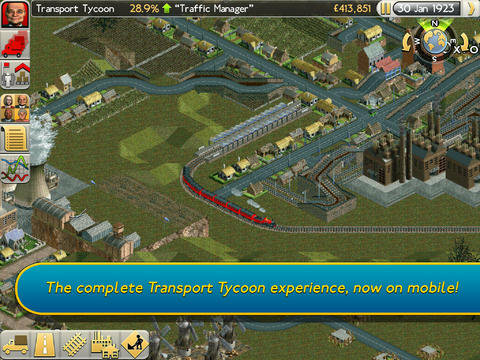 And finally we round things out with another hot title, Transport Tycoon. Created by 31x Limited and Origin8 in conjunction with the Tycoon simulation game series’ original designer Chris Sawyer, this is an authentic Transport Tycoon experience designed for your mobile device. “Transport Tycoon contains everything that made the original PC game an all-time classic, plus a whole host of brilliant new features – bigger, richer worlds, deeper simulation and a huge variety of land, sea and air vehicles. The intuitive new touch screen interface makes it easier than ever to build and maintain your transport network.” If you are into simulation games then undoubtedly this is the MUST HAVE game of the night. And that wraps things up for this week’s post, but be sure to leave a comment and let us know which of these games you are most excited about or if there are others that we failed to mention. Go to the second page of this post to watch the trailers for these games.